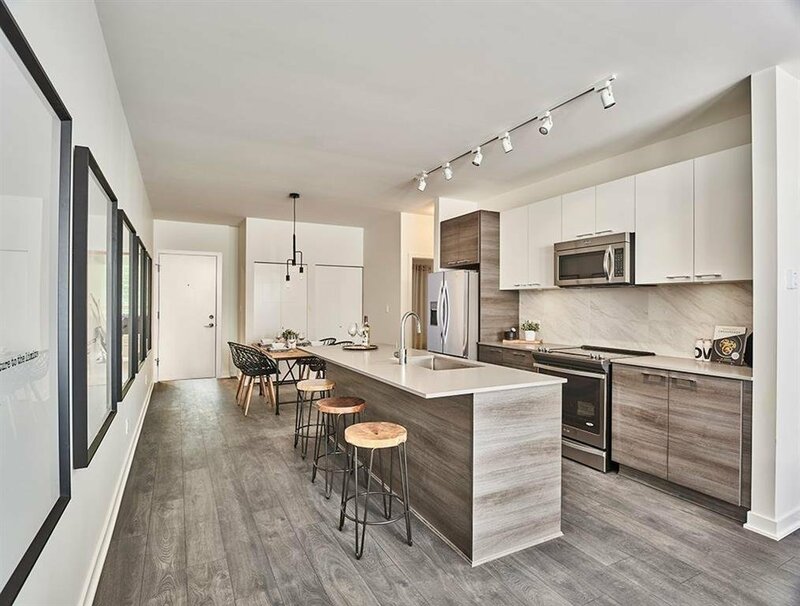 306 13963 105A Street, Surrey - 1 bed, 1 bath - For Sale | Jenny Wun - Oakwyn Realty Ltd. Assignment of contract at Dwell HQ central loaction of North Surrey. 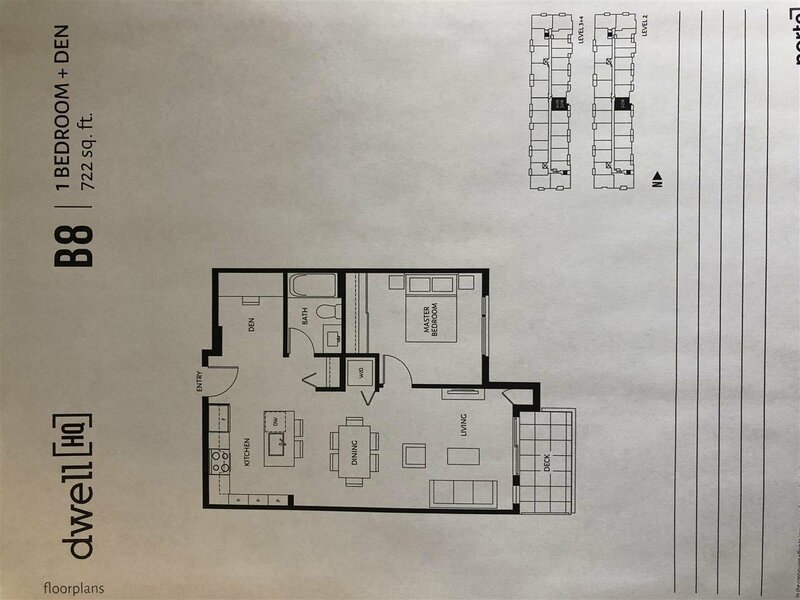 1 bed+den (B8)=722sqft with beautiful view(floor plan can be found on HQ Dwell website) the wide den area can be converted as a 2ND bedroom; 2 beds are seperated by bathroom that has its own privacy; MB is big enough for King size bed; Kitchen includes full sized SS appliances, islands & pantry wall; Amenities include a gym, yoga studio, clubhouse and courtyard. 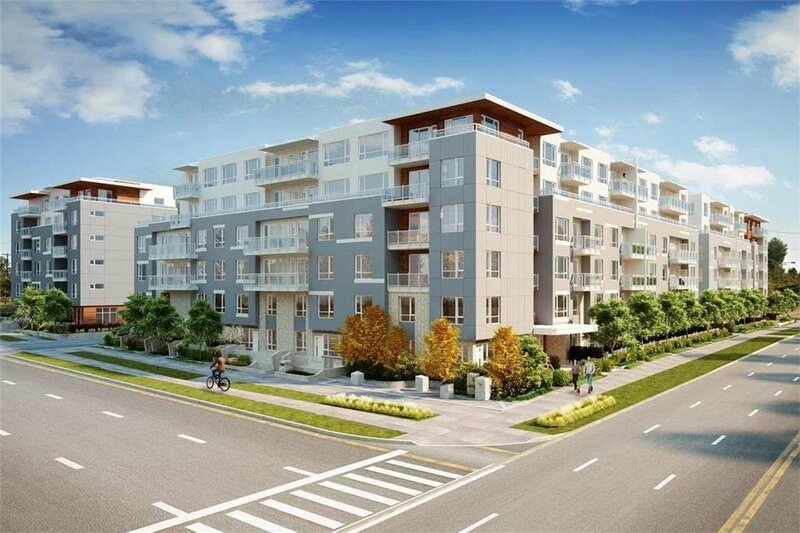 Mins from skytrain/surrey central mall, guildford town center, SFU, T&T and more. Good for small families!